What comes to your mind when you hear the term ‘nanoparticles’? Logical answer would be ‘particles with size of 10^-9 m’. A nanoparticle (or nanopowder or nanocluster or nanocrystal) is a microscopic particle with at least one dimension less than 100 nm. Hence, in general the size of a nanoparticle ranges between 1 and 100 nm. Metallic nanoparticles have a different physical and chemical properties from bulk materials (higher surface areas, specific optical properties, lower melting points, etc. ), properties that might prove attractive in various applications. For example, the bending of bulk copper (wire, ribbon, etc.) occurs with movement of copper atoms/clusters at about the 50 nm scale. Copper nanoparticles smaller than 50 nm are considered super hard materials that do not exhibit the same malleability and ductility as bulk copper. Nanoparticles often have unexpected visible properties. For example, gold nanoparticles appear dark red to black in solution. Nanoparticles have high surface to volume ratio. This provides a tremendous driving force for diffusion, especially at elevated temperatures. Air pollution can be remediated using nanotechnology in several ways. One is through the use of nano-catalysts with increased surface area for gaseous reactions. Catalysts work by speeding up chemical reactions that transform harmful vapors from cars and industrial plants into harmless gases. Catalysts currently in use include a nanofiber catalyst made of manganese oxide that removes volatile organic compounds from industrial smokestacks. Another approach uses nanostructured membranes that have pores small enough to separate methane or carbon dioxide from exhaust. The substances filtered out still presented a problem for disposal, as removing waste from the air only to return it to the ground leaves no net benefits. As with air pollution, harmful pollutants in water can be converted into harmless chemicals through chemical reactions. Trichloroethene, a dangerous pollutant commonly found in industrial waste water, can be catalyzed and treated by nanoparticles. Also widely used in separation, purification, and decontamination processes are ion exchange resins, which are organic polymer substrate with nano-sized pores on the surface where ions are trapped and exchanged for other ions. Ion exchange resins are mostly used for water softening and water purification. In water, poisonous elements like heavy metals are replaced by sodium or potassium. However, ion exchange resins are easily damaged or contaminated by iron, organic matter, bacteria, and chlorine. Recent developments of nano-wires made of potassium manganese oxide can clean up oil and other organic pollutants while making oil recovery possible. These nanowires form a mesh that absorbs up to twenty times its weight in hydrophobic liquids while rejecting water with its water repelling coating. Since the potassium manganese oxide is very stable even at high temperatures, the oil can be boiled off the nanowires and both the oil and the nanowires can then be reused. Climate Change. It Ain’t a Natural Phenomena. It’s Our Fault and it’s Our Problem. Yesterday, we were shown a documentary film ‘An Inconvenient Truth’ in our Environmental Management class. I loved it. The whole presentation, facts and figures, the graphics, and technology, everything was great and inspiring. Sadly, we couldn’t see the complete documentary due to shortage of time :-(. A graph was presented by Al Gore, which conveyed astonishing facts about carbon dioxide emissions (they were astonishing to me atleast.) 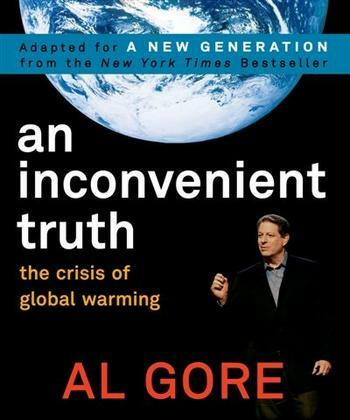 Al Gore, through certain facts and figures, proved that climate change is not a natural phenomena, its anthropogenic. So we all have to be responsible citizens and individuals. We cannot grow boundaries on climate change problem. It is our common tragedy and we have to face it together. You can visit these very interactive website to know what you can do to stop climate change. Just click on the picture. For this, adopt energy-saving habits. Make it a habit to turn off the lights when you leave a room. Also, replace standard light bulbs with energy-efficient compact fluorescent bulbs. Turn off your computer and unplug electronics when they are not in use. Conserve water by fixing drips and leaks, and by installing low-flow shower heads and toilets. Challenge yourself to a speed shower. Turn off water while brushing teeth or shaving. Treating and transporting water requires energy, while water conservation results in reduced energy requirements and carbon emissions.in cold water and hang clothing to dry outside, or indoors on a drying rack. Taking these steps will reduce your electricity bill and also prolong the life of clothing by reducing wear on the fabric caused by dryers. 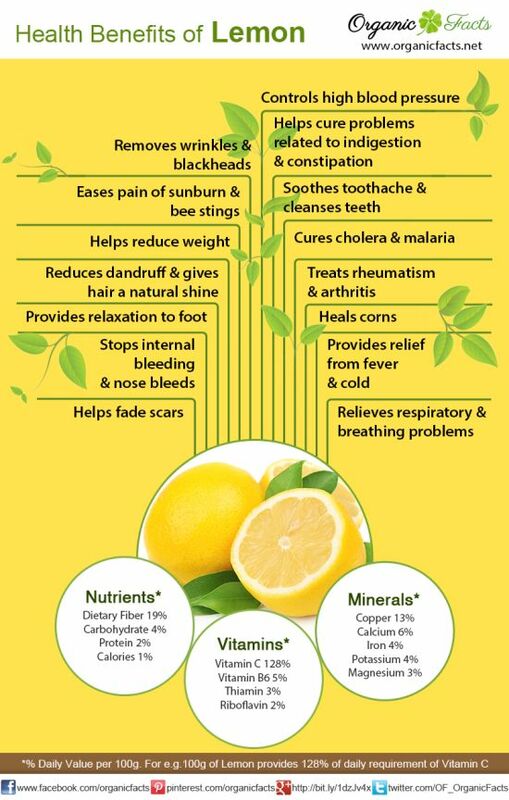 I never knew that our bitter lemon fruit has such a long list health benefits. I used to like lemons before (I love the bitter taste of them), but after acknowledging the benefits of lemons, I like them even more. Lemon has the power to control and cure a wide range of health problems. Not only it can help you to deal with health issues, but also it can amplify your beauty. The following pictures illustrate most of the health benefits of lemon (Citrus × limon). Do You Remember Your Chemistry Teacher Telling You This……. I don’t know where it came from, but I found myself thinking about it. One of my chemistry teachers told us that. Always add acid to water, never add water to acid. Do you remember this warning?